The Rye Tri Club is triathlon and multi-sports club. The Club gathers a large and diverse group of athletes of all profiles, origin, age, gender and competitive level. 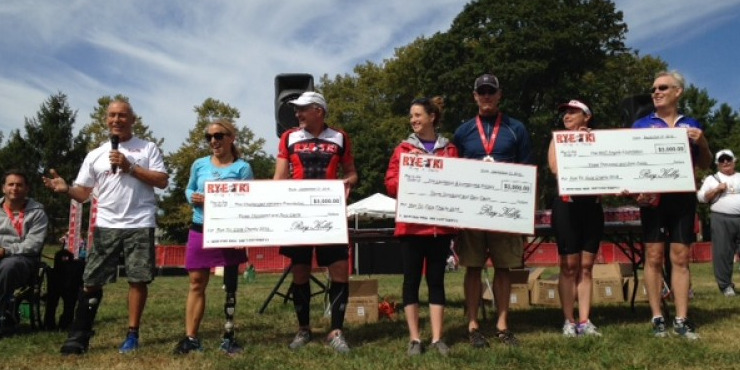 The Rye Tri Club is organized as a 501c3 foundation run by a committee of volunteers. 100% of the Club funds are donated to charities. Membership is all inclusive reaching out to the full range of beginner, social and competitive athletes who enjoy helping promote the healthy lifestyle of the sport of Triathlon. Learn about upcoming training programs, schedule of events, galleries and the club life.